Gas Wizard™ Inert Gas Savers are designed to reduce gas consumption by restricting the gas surge that occurs at arc initiation, saving 35% or more on shielding gas! All gas savers include a flow jet (3 sizes) and a screen to prevent gas blockage. Gas Savers available for installation at the inlet or outlet side of the gas solenoid. 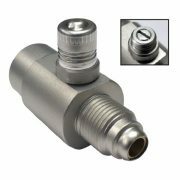 Gas Wizard™ Inert Gas Savers are designed to reduce gas consumption by restricting the gas surge that occurs at arc initiation. 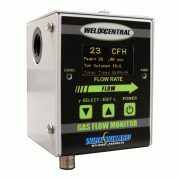 All gas savers include a flow jet (3 sizes) and a screen to prevent gas blockage. 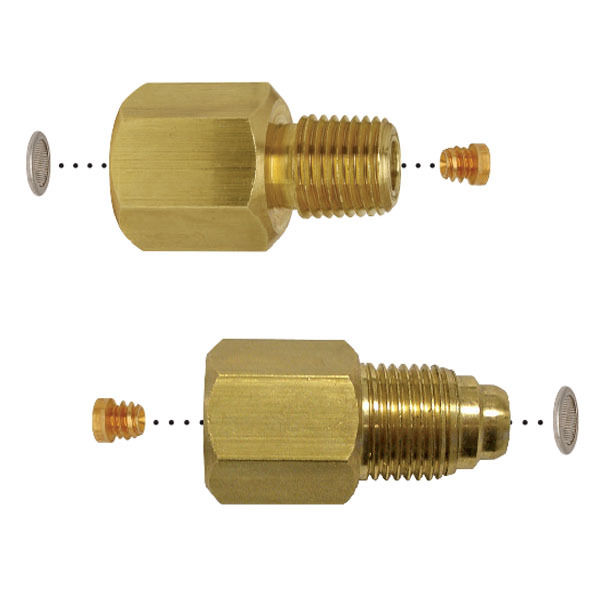 Gas Savers available for installation at the inlet or outlet side of the gas solenoid.